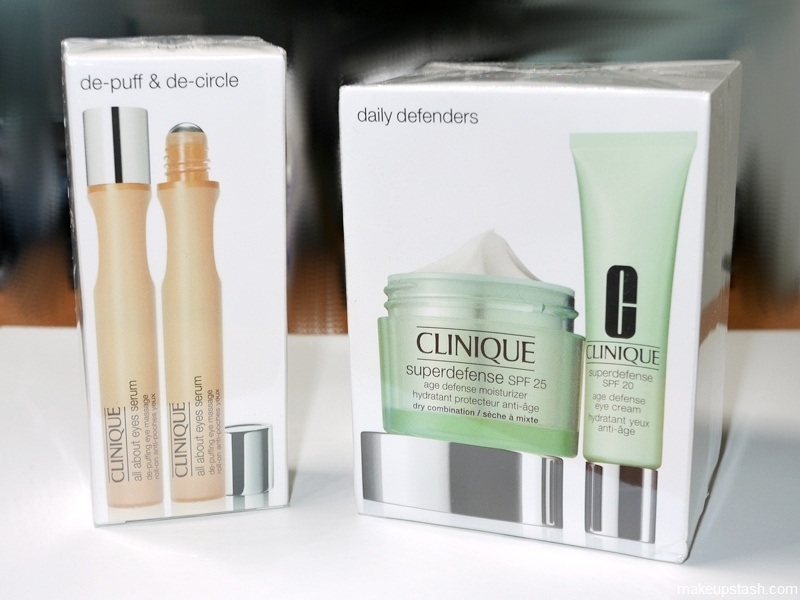 travel packs | Makeup Stash! 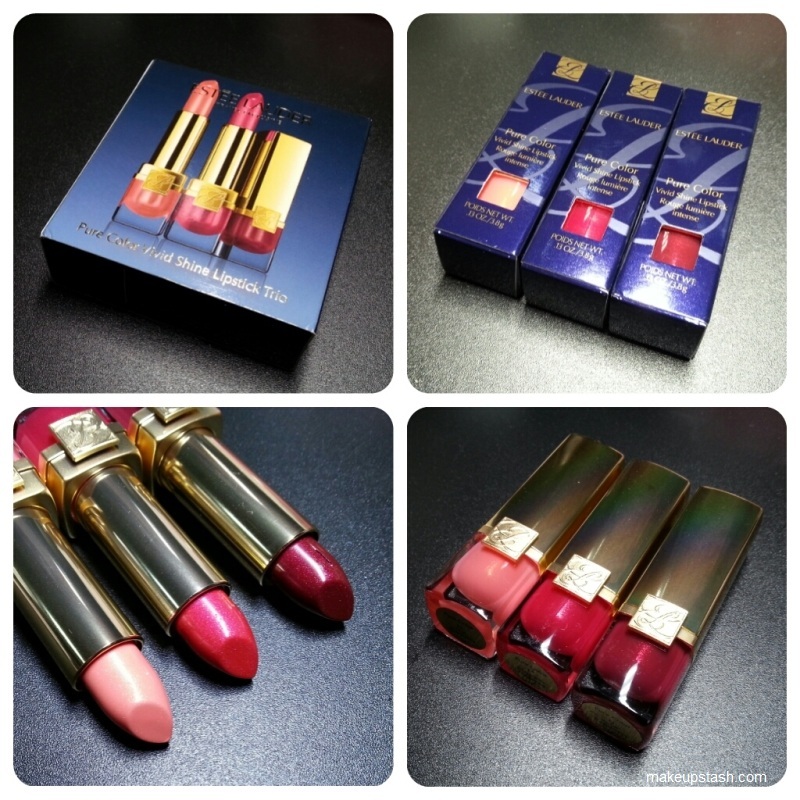 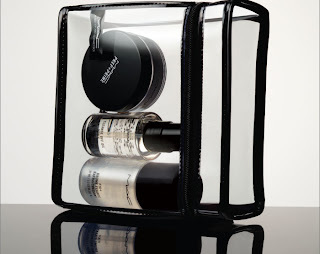 New from Estée Lauder travel retail is the Estée Lauder Pure Color Vivid Shine Trio. 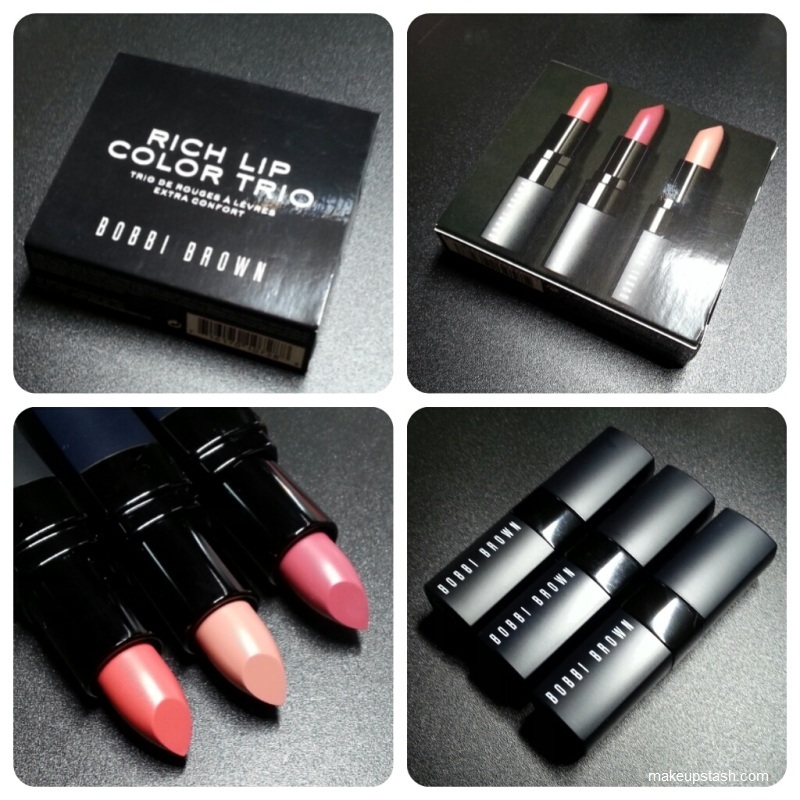 New from Bobbi Brown travel retail is the Bobbi Brown Rich Lip Color Trio. 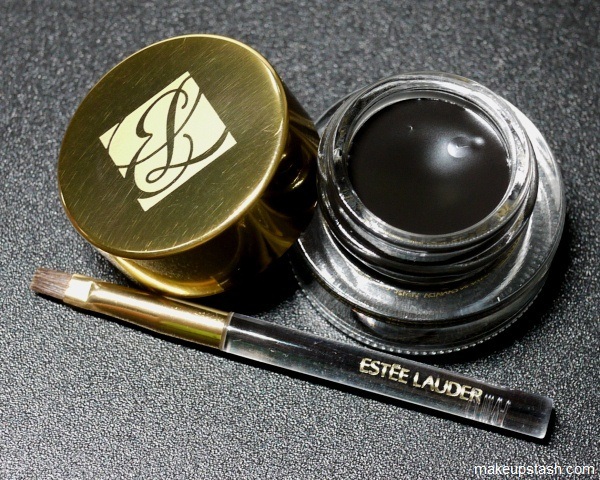 I recently swatched this gel eyeliner from Estée Lauder and was quite impressed by its staying power.